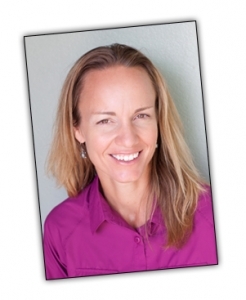 Georgia Boley is a registered dietitian with 15 years of clinical nutrition experience. In those 15 years her accomplishments include becoming a Certified Diabetes Educator (CDE), The first Wyoming Dietitian to become a Board Certified Specialist in Oncology Nutrition (CSO), and the first dietitian in Wyoming to offer Nutrigenomix Services (eating according to your genes). In addition to private nutrition consulting, Georgia teaches nutrition classes at Sheridan Community College and is the dietitian at Sheridan Senior Center. “Through my experience I have developed a deep respect and passion for nutrition and its impact on disease prevention as well as treatment. It is my desire here at Journeys Center of Wellbeing to provide nutrition services that lead to improved disease management as well as disease prevention. Success to me means helping clients improve the quality of their lives with nutrition interventions tailored to work for them”. 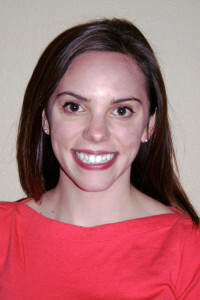 Olivia Kirven is a Registered Dietitian currently employed at the Sheridan V.A.M.C and by Tailored Nutrition LLC. She is a Wyoming native who enjoys living next to the beautiful landscape of the Big Horn Mountains. Olivia earned her bachelor’s degree from Colorado State University in Food Science and Human Nutrition and completed her dietetic internship through Meredith College in Raleigh, NC. Olivia was drawn to this profession because of the unique opportunity and important role registered dietitians hold in today’s healthcare system. She truly believes nutrition is a science, while food is at the heart. As a developing RD, her aspiration is to continually strengthen her understanding of nutrition’s foundational science as well as remain up to date on current research. She is dedicated to empowering others to make lifestyle changes to improve their nutritional status through disease prevention and disease management. Each client encounter involves a personalized approach to health through food. 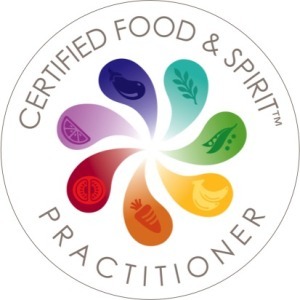 Olivia is a member of the Academy of Nutrition and Dietetics (AND) and a member of the AND Dietetic Practice Group Dietitians in Integrative and Functional Medicine (DIFM).